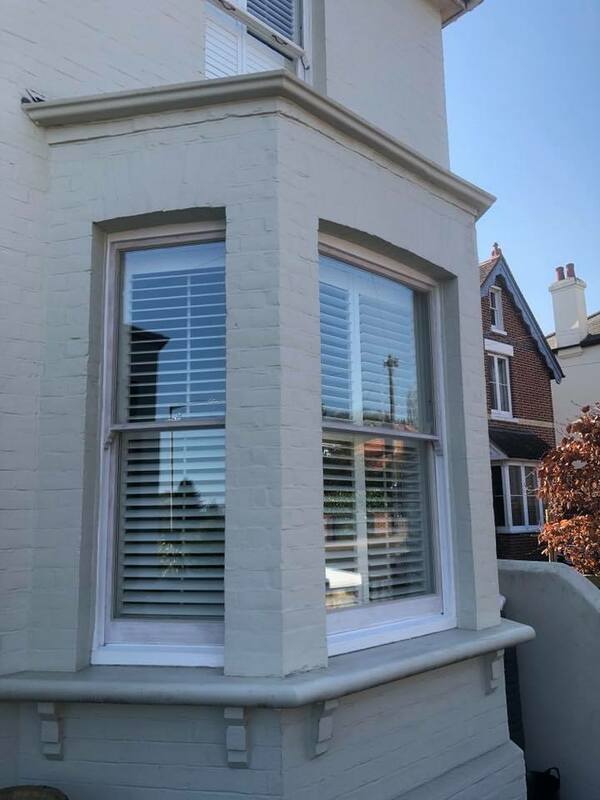 We completed a Sash Window renovation in West Sussex, take a look below at the completed work. 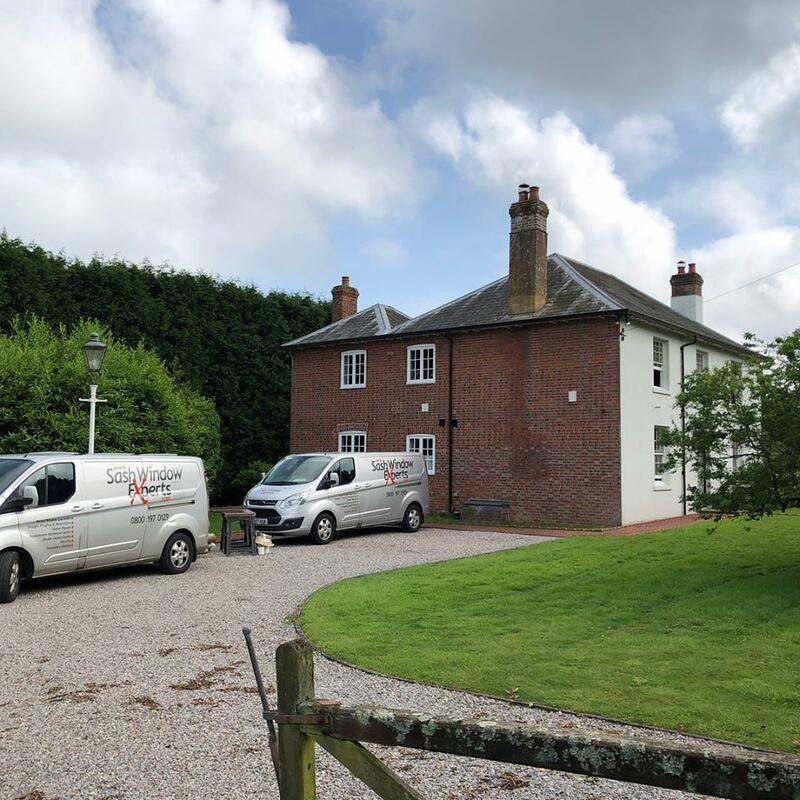 For more information on our services, give us a call on 01293 762370. 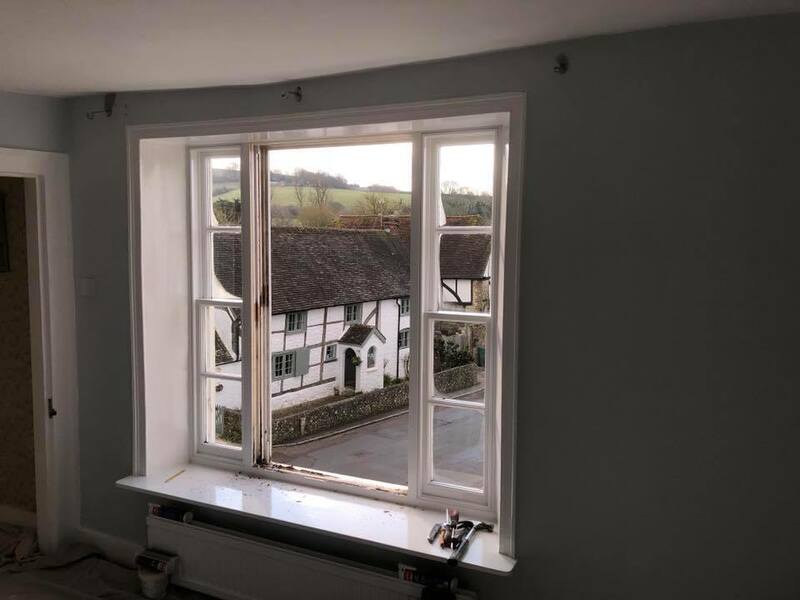 Our expert team of craftsmen have many years’ experience in providing beautiful new double glazed hard or soft wood sashes such as the ones below. 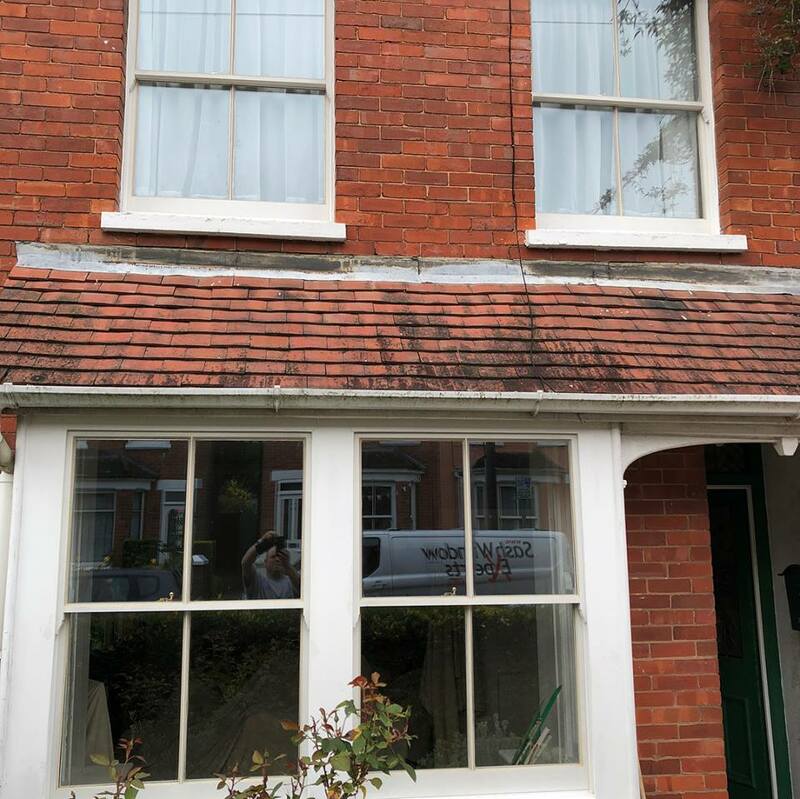 Hardwood double glazed sashes installed into the original box frames in Crawley! 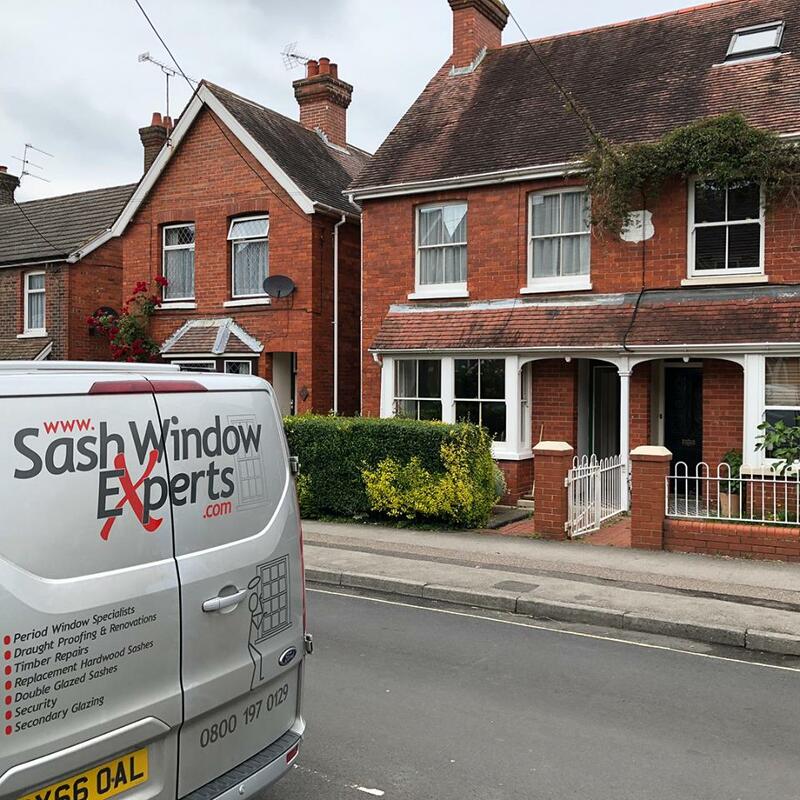 To find out more about our sash window repair, restoration and renovation services in West Sussex and across the South East, give us a call on 0800 197 0129 or fill out the form on our contact page and our friendly team will get back to you as soon as possible. 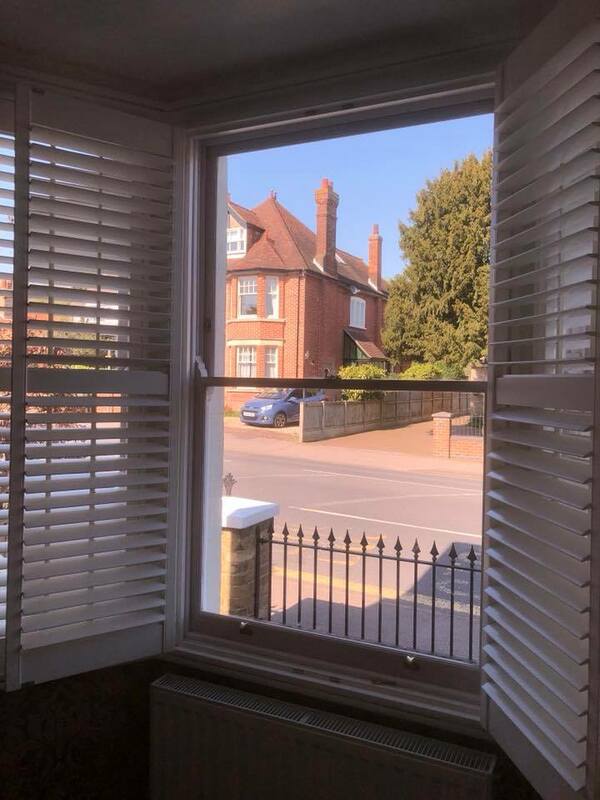 New hardwood acoustic double glazed sashes installed in Canterbury. 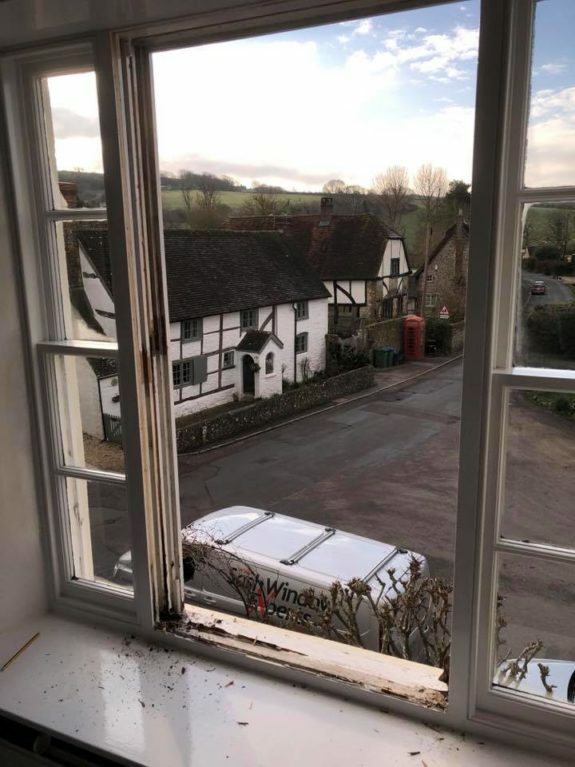 Reducing traffic noise and improving the thermal efficiency of the property! 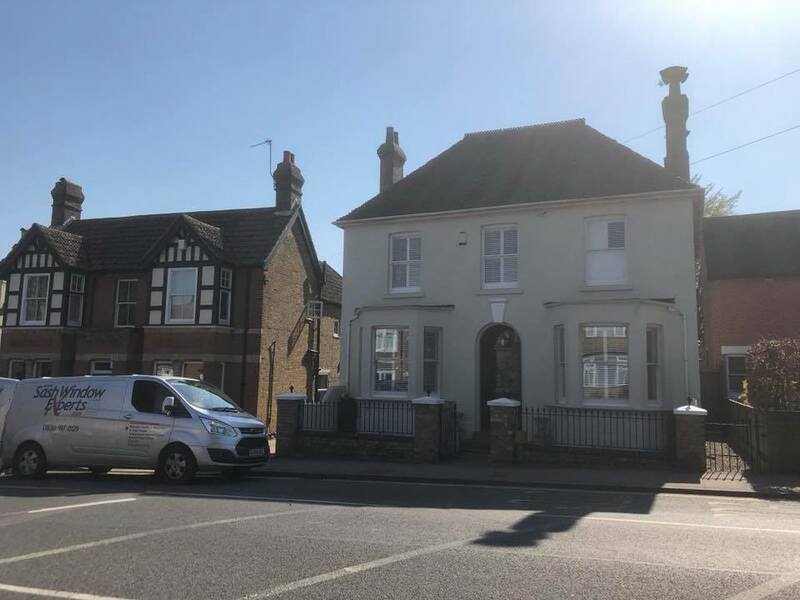 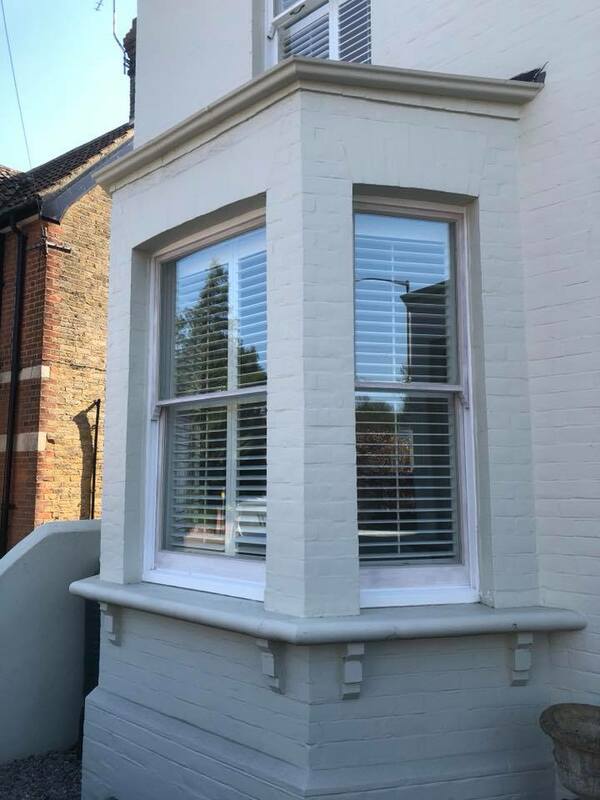 To find out more about our sash window repair, restoration and renovation services in Kent and across the South East, give us a call on 0800 197 0129 or fill out the form on our contact page and our friendly team will get back to you as soon as possible. 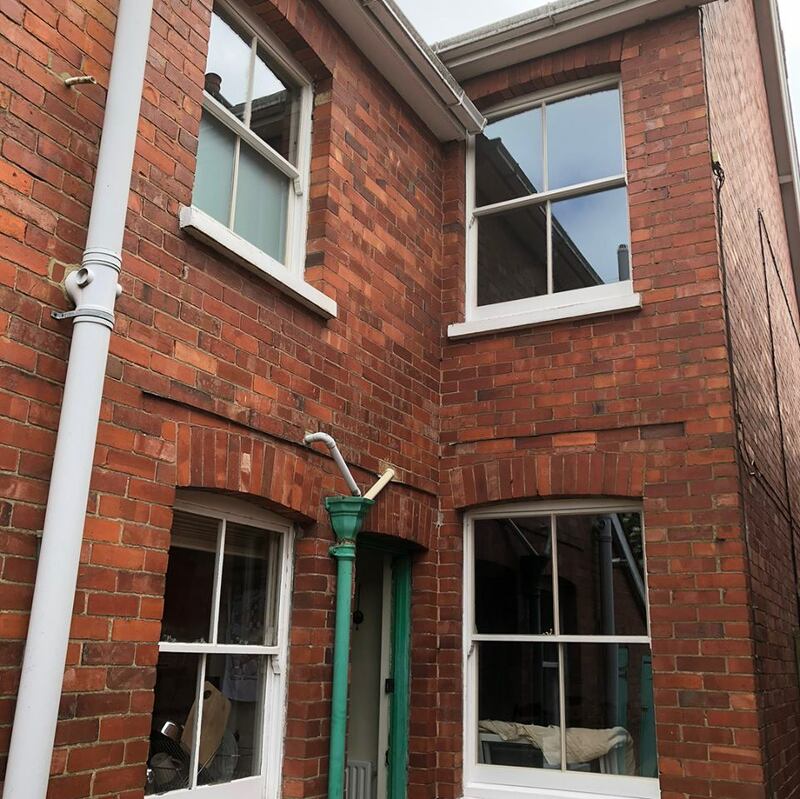 Refurbishment sash windows in Amberley Sussex. 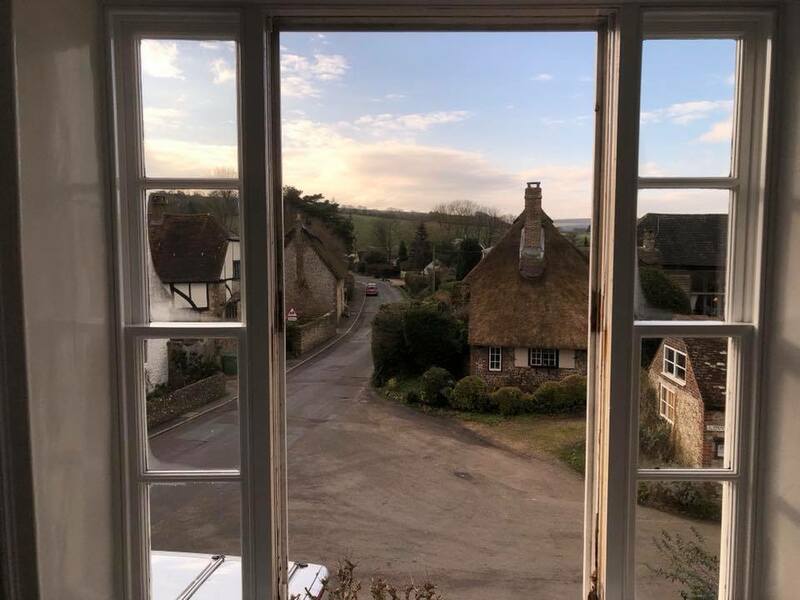 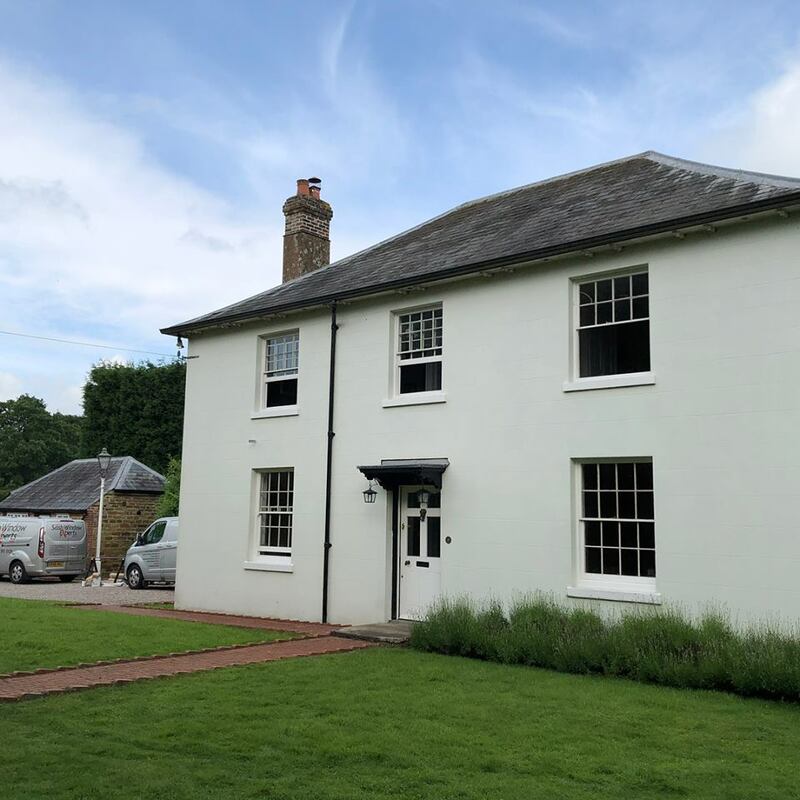 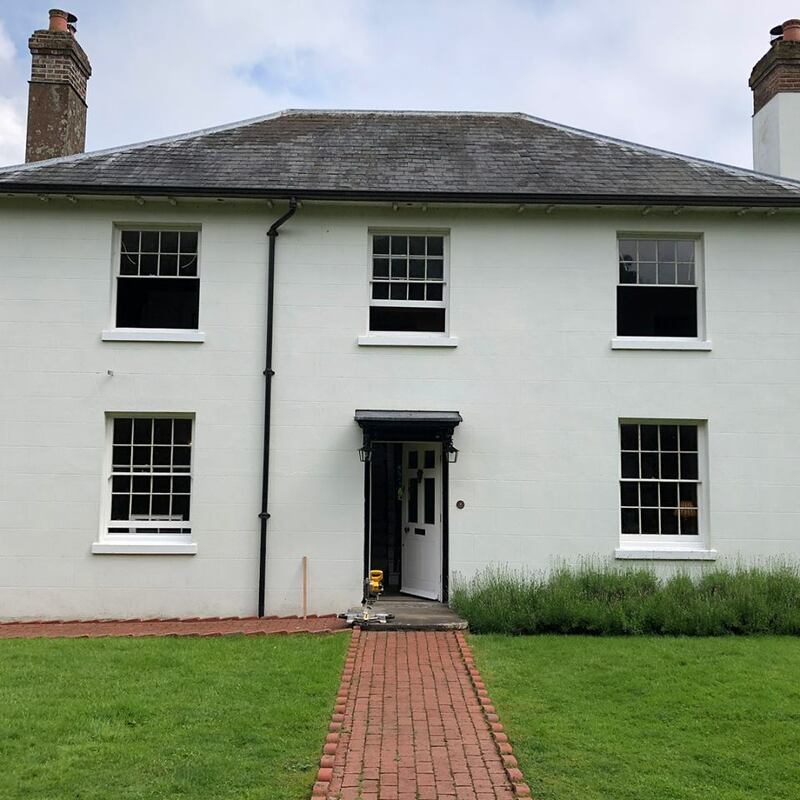 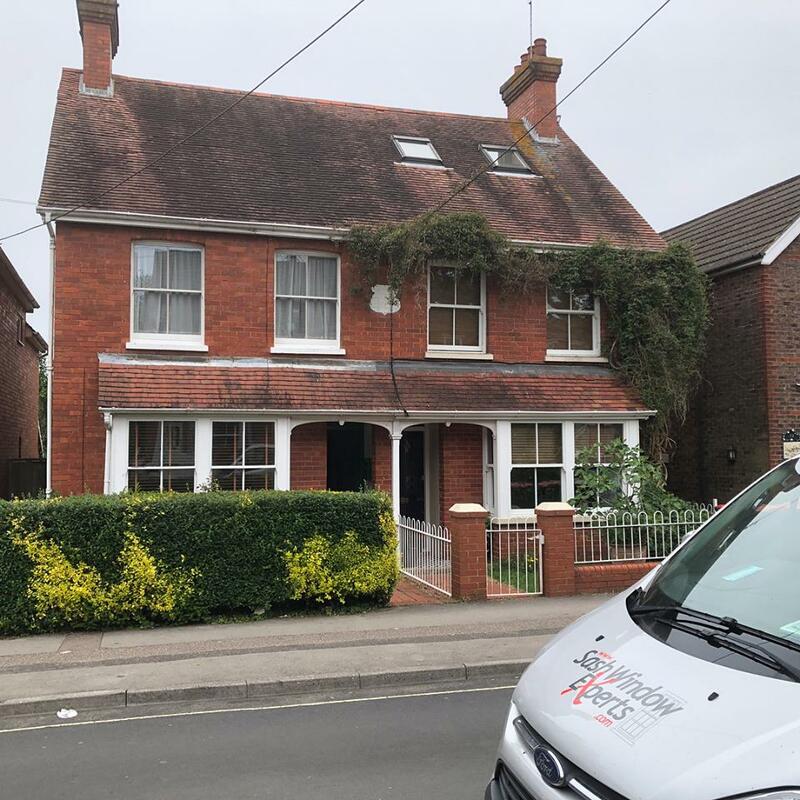 Refurbishment sash windows in Amberley SussexRefurbishment sash windows in Amberley SussexRefurbishment and draught proofing of sash windows in Amberley Sussex. 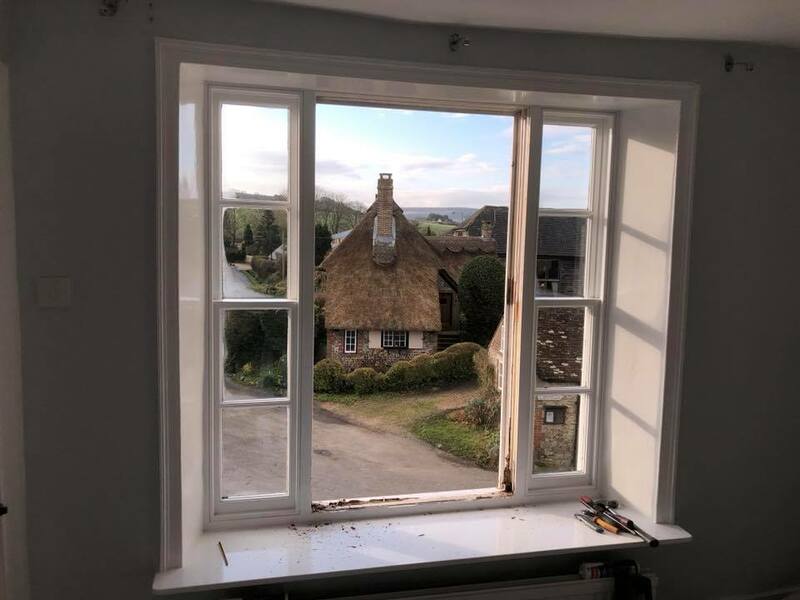 With great views of the Sussex Downs. 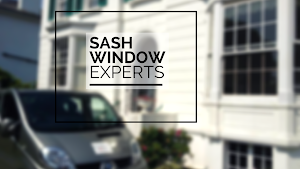 To find out more about our sash window repair, restoration and renovation services in Sussex and across the South East, give us a call on 0800 197 0129 or fill out the form on our contact page and our friendly team will get back to you as soon as possible.